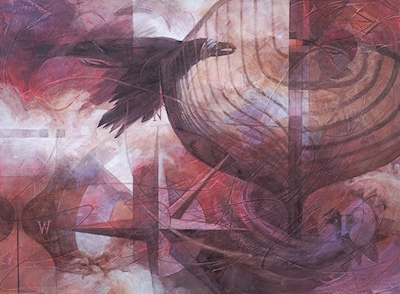 This painting won the Rocky Mountain National Meininger Award in 2015. 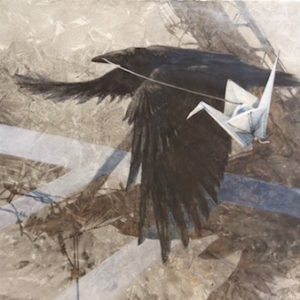 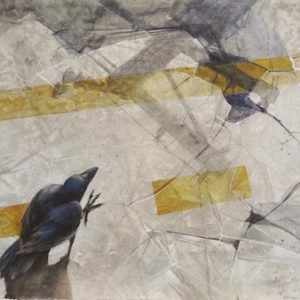 It was also accepted into the National Watercolor Society (NWS) in 2012, and won the Potomac Valley Award. 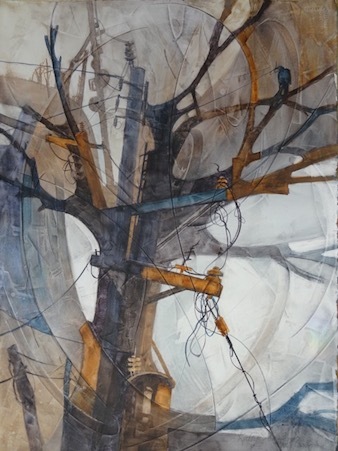 "This painting is a visual puzzle to ponder as a tree morphs into a power pole"